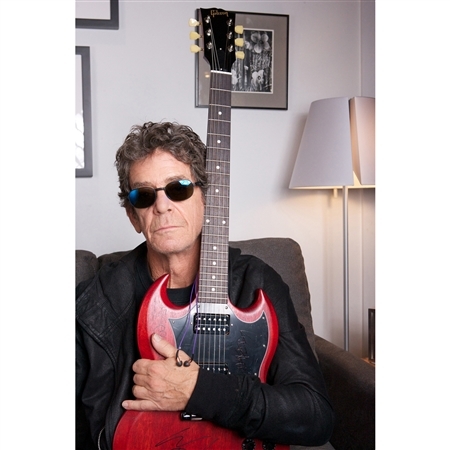 Rock & Roll Hall Of Famer Lou Reed once said, "If I hadn't heard rock and roll on the radio, I would have had no idea there was life on this planet." An undeniable truth comes through in Lou's music-a gritty passion mixed with beautiful surrealism. You can hear it with your gut as much as your ears. 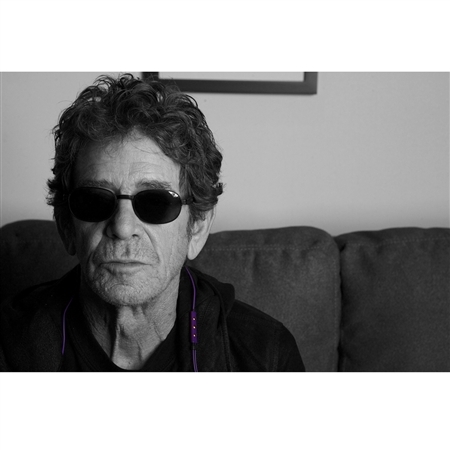 That's exactly why we teamed up with the legendary singer/songwriter/musical novelist to bring you the Signature Audio Edition Lou Reed X10i. With aesthetics chosen by the mastermind himself and unsurpassed Klipsch quality, it's a product he doesn't just get behind -- he puts his name on it. Literally. Each package comes complete with an actual Lou Reed autograph. But we won't put words in his mouth. 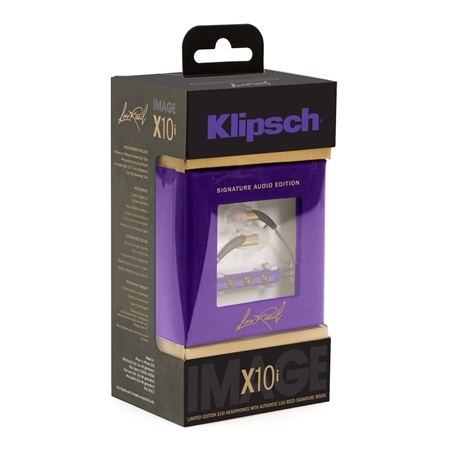 Instead we quote Lou, who says, "I have been a fan of Klipsch for eons. 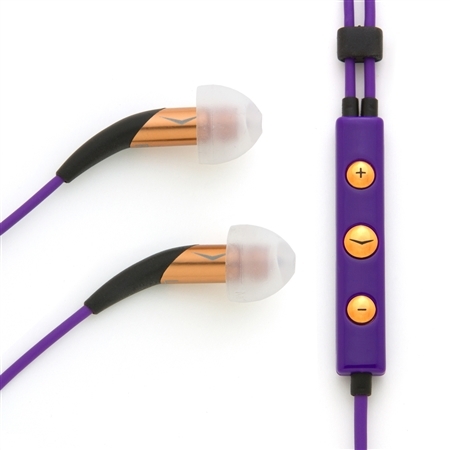 I enjoy the beauty of the unhyped bass-the clarity and depth of detail and extraordinary comfort of the headphones. These are my Klipsch. 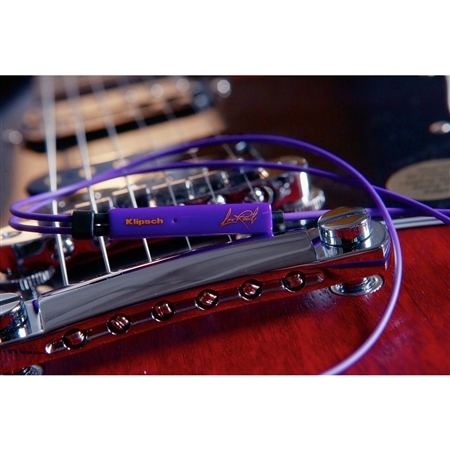 Serious headphones for the serious listener."